How do you attract good luck? 1. Wear colors that symbolize the element of Fire or Metal. Dress in red, pink, and orange, but don’t forget to add colors that represent Earth – yellow, ocher, or brown – to balance out the flows of inner energy. Shop for fashionable clothes in lucky colors at The SM Store. 2. Eat food that is dominant in colors red and white. Among hundreds of lucky food, dim sum is one of the luckiest as it translates into having prosperity and good family life. Indulge in Chinese dining at SM’s one of many buffet or Chinese restaurants, and family Dining Deals from January 21 to February 5! 3. Reimagine your office space. Relieve stress at work and eliminate negative energy by applying Feng Shui techniques in your workspace. Clean out the clutter and tidy up your desk Mari Kondo-style by organizing them in storage boxes, which you can buy at SM Home. 4. Say hello to accessories. Feng Shui does not only apply to clothing, but also to various accessories such as jewelry, handbags, shoes, and many more. At SM’s Prosperity Bazaar, you can find lucky fruits, plush toys, and trinkets that are perfect for decorating personal spaces until February 5. 5. Witness a dragon dance. Who would want to miss a signature lion dance during Chinese New Year? At SM, families can watch Prosperity Performances like the Lion and Dragon Dance and Feng Shui Master, as well as the Chinese Character Parade to add excitement to the festivity. Catch it on February 2, 3, and 5! 6. Scan & Share Your Luck. 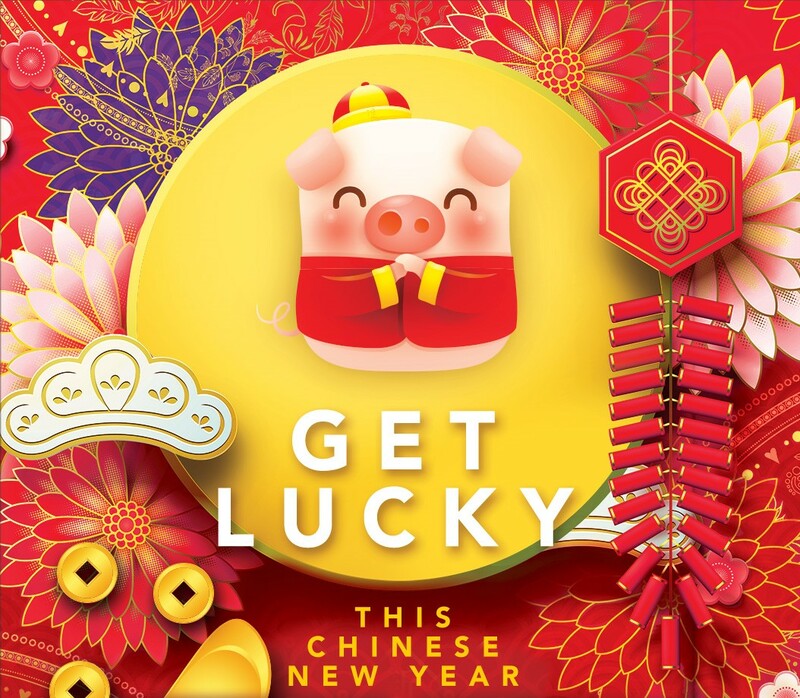 Scan QR codes in participating SM malls and shake your luck away with the Digital Hongbao where you can win special prizes. Scan as much codes to redeem more gifts until February 5! Check out SM’s Facebook Page for more info.